Our team of agents are passionate about the unique real estate opportunities in the Hunter Valley. If you’re a savvy investor, please give us a call. We’d love to help you source land for your newest project in the Hunter Valley, or offer you competitive property management services for your existing portfolio. Jurd’s Real Estate has overseen a large majority of land transactions of major real estate holdings within the Hunter Valley region. Real estate purchase with the intent for property development is becoming a popular trend in this area. 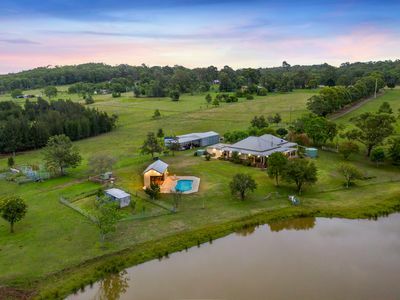 The size and suitability of land has aided our real estate agents in making hundreds of sales in the Cessnock LGA for this reason. 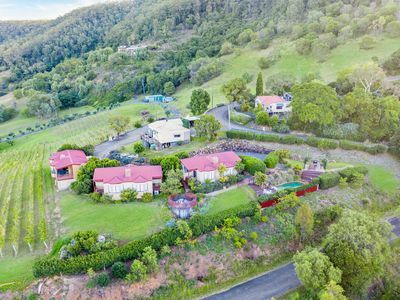 New property developments in the Hunter Valley have allowed investors to fast track their profit return, rather than waiting for capital gain. • The varied economy of the region provides employment in a diverse range of primary sectors, including agriculture, farming, wine manufacturing, tourism, power generation and equine. • The Hunter is the oldest and most renowned wine region in Australia. It is an understated tourist destination with large stretches of land. The long term outlook for the Hunter region is solid. It is gearing up to become one of the greatest performers in the Australian real estate market, in terms of capital growth. Rental returns for residential property in the Hunter Valley remains amongst the strongest in NSW. Jurd’s Real Estate can help you source property which has increased potential for successful development. We also offer property management services. Feel free to contact us today for further information.